The Magic Master® QLA™ is the Ultimate Quick-Load "A" Frame Sidewalk/Curb Sign. 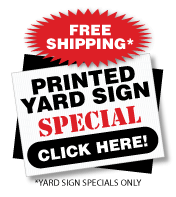 The sign channel accepts virtually any 24" x 36" x 4mm or 3/16" substrate and allow sign panels to be changed quickly. "EZ Lock" feature offers security. The curved sign face deflects winds of up to 30+ mph. Tip 'n Roll (built in wheels make this sign very portable) feature allows sign to be moved easily with no lifting or carrying. Great in wet weather! 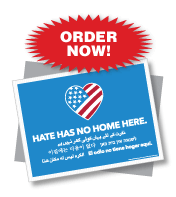 29" x 42" x 24" QLA™ Rolling, changeable sidewalk/curb Message Board sign with 2 - 7 line 24" x 36" black sign faces with 4" characters. 2-sided. Fast assembly. 2 - 24" x 36" x 0.5" (600 x 900 x 10mm) black sign faces with letter tracks. Set of 22 - 8'' numbers with % Set of 2 - 9'' double-sided headers, ''SALE/Special'' Red Lettering on Black back panels. For Magic Master Products. 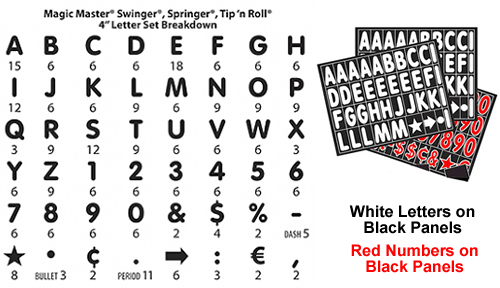 Set of 314 - 4" letters, numbers and symbols, 22 - 8'' numbers with %, and 2 - 9'' double-sided headers, ''SALE/Special'' White letters and Red numbers on Black back panels. 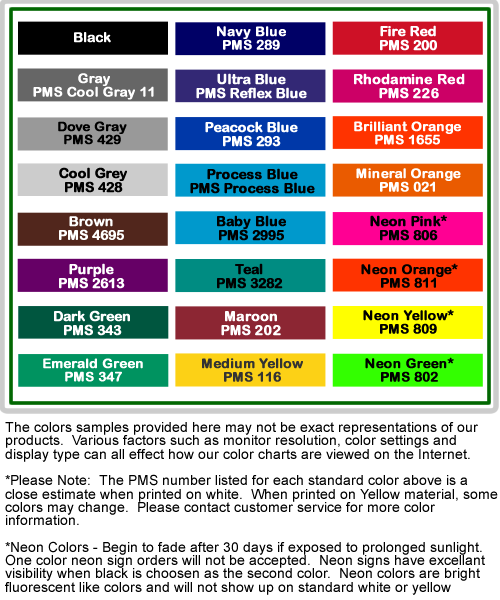 For Magic Master Products. For black faced signs. I had a little trouble putting together at first but the nice lady I talked to on the phone helped me. This sign looks fabulous in front of my boutique. I change out my sign every other week and it is so easy. I like that I or one of the girls can roll the sign in every night (that was a big plus for me!). I just really like my sign.